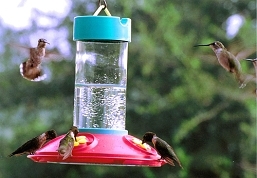 Although several hummingbird species are found in North America, the Ruby-throated Hummingbird is by far the most common. 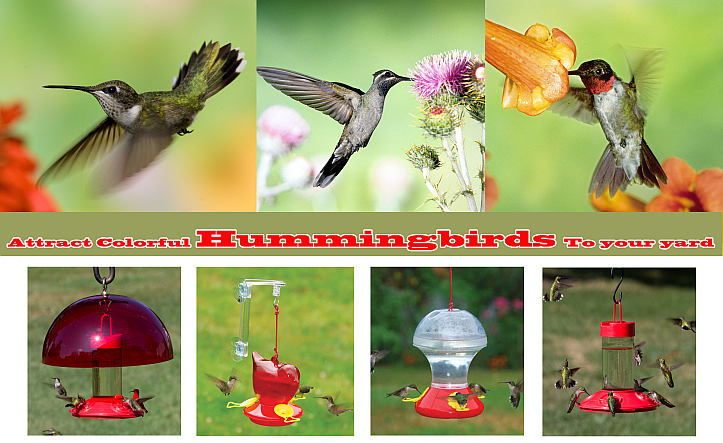 A flash of green and red, the Ruby-throated Hummingbird is eastern North America’s sole breeding hummingbird. 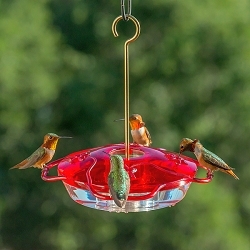 These brilliant, tiny, precision-flying creatures glitter like jewels in the full sun, then vanish with a zip toward the next nectar source. 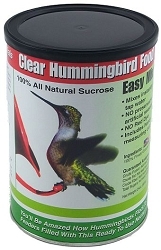 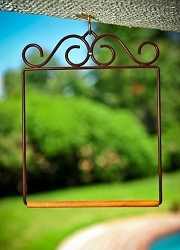 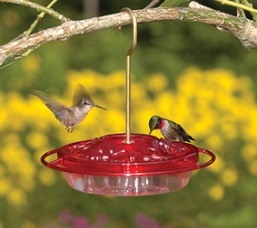 Feeders and flower gardens are great ways to attract these birds, and some people turn their yards into buzzing clouds of hummingbirds each summer. 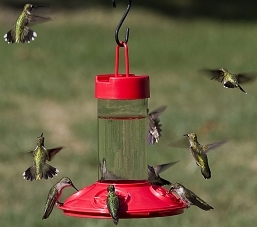 Enjoy them while they’re around; by early fall they’re bound for Central America, with many crossing the Gulf of Mexico in a single flight. 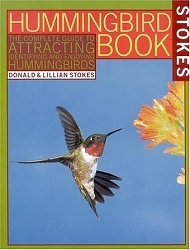 The Ruby-throated Hummingbird is a small hummingbird with a slender, slightly downcurved bill and fairly short wings that don’t reach all the way to the tail when the bird is sitting. 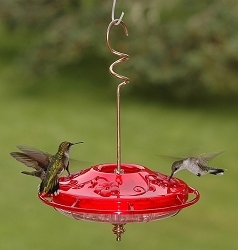 Ruby-throated Hummingbirds are bright emerald or golden-green on the back and crown, with gray-white underparts. 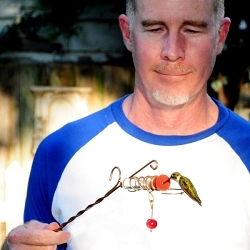 Males have a brilliant iridescent red throat that looks dark when it’s not in good light. 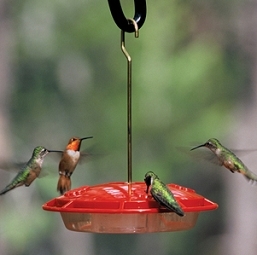 Ruby-throated Hummingbirds fly straight and fast but can stop instantly, hover, and adjust their position up, down, or backwards with exquisite control. 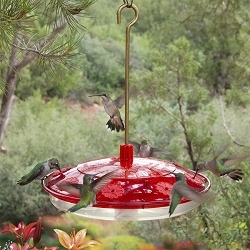 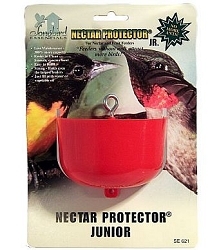 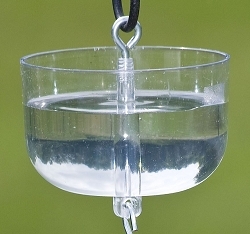 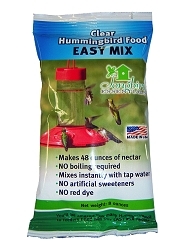 They often visit hummingbird feeders and tube-shaped flowers and defend these food sources against others. 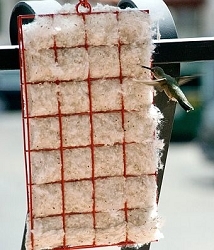 You may also see them plucking tiny insects from the air or from spider webs. 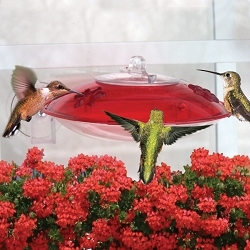 Ruby-throated Hummingbirds live in open woodlands, forest edges, meadows, grasslands, and in parks, gardens, and backyards.